In the future, an organization called the GGP has taken control of the world. Rin Ogata was a promising up-and-coming ballet dancer, but suffered a serious injury while dancing and decided to quit. 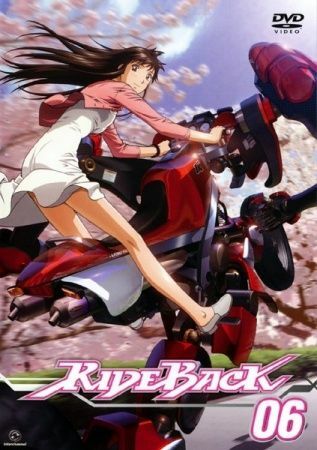 Years later in college, she comes across a club building and soon finds herself intrigued by a transforming motorcycle-like robotic vehicle called a "Rideback". She soon finds that her unique ballet skills with balance and finesse make her a born natural on a Rideback. However, those same skills also get her into serious trouble with the government.